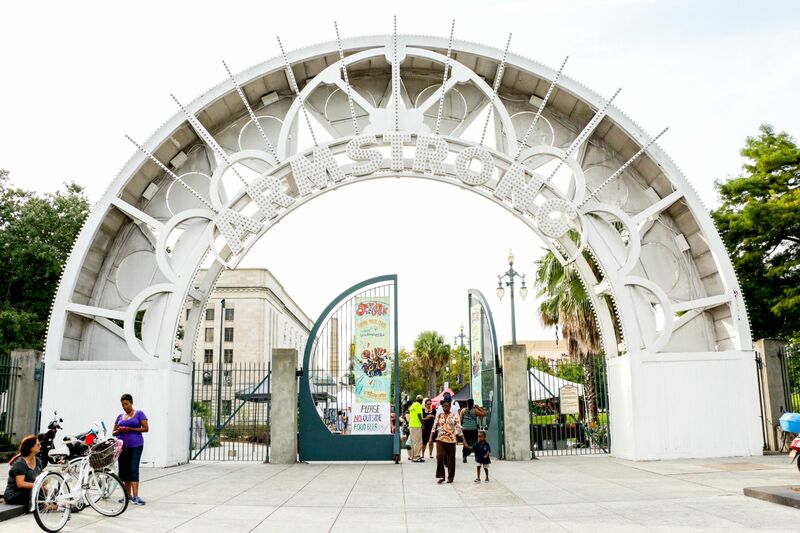 Tremé Crab Festival happens May 10-11, 2018 in Louis Armstrong Park. In New Orleans, we jump at any chance to celebrate the bounty of seafood available to us year-round. Crawfish boils, New Orleans Oyster Festival, Louisiana Seafood Festival. And now in its second year, Jazz in the Park Tremé Crab Festival. The festival comes in the middle of Jazz in the Park, a free weekly concert series held in Louis Armstrong Park. The Jazz in the Park Tremé Crab Festival will be held in the park on May 10 and 11, 2018 to celebrate these curious and delicious crustaceans. 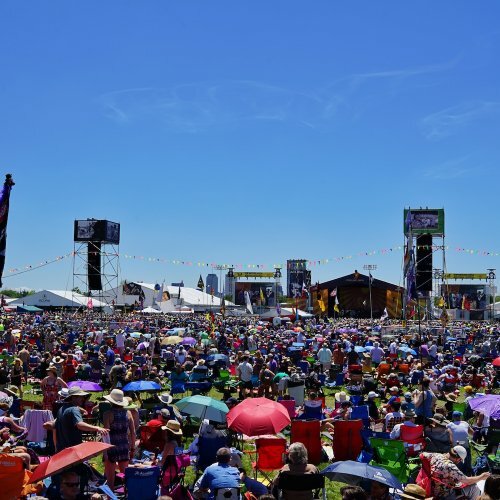 While the concert performance on Thursday, May 10 follows the Jazz in the Park series which is free, the cost for entry to the Tremé Crab Festival on Friday, May 11 starts at $30. From 6:00 p.m. to 9:00 p.m., enjoy the music of internationally-recognized artists Michael Franks and Loose Ends. You guessed it – it’s all things crabs. 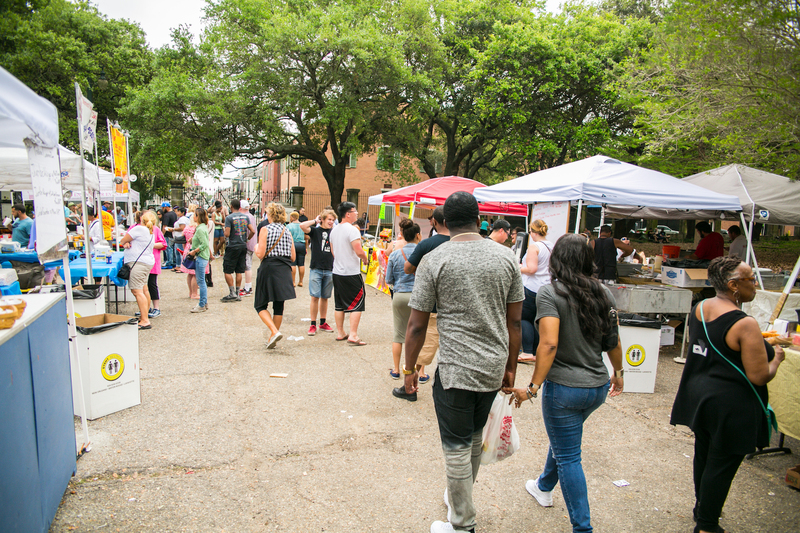 Enjoy dishes from over ten different vendors with menu items such as crab cakes, fried soft shell crab, fried boudin balls with lump crab, crab gumbo with blue crab, and more. It’s crab a dozen different ways, so bring your appetite. Louisiana is known for its blue crabs, which have a sweet, delicate flavor and are enjoyed sitting pretty atop steaks in fancy restaurants or cracked open amongst friends and family during backyard boils. 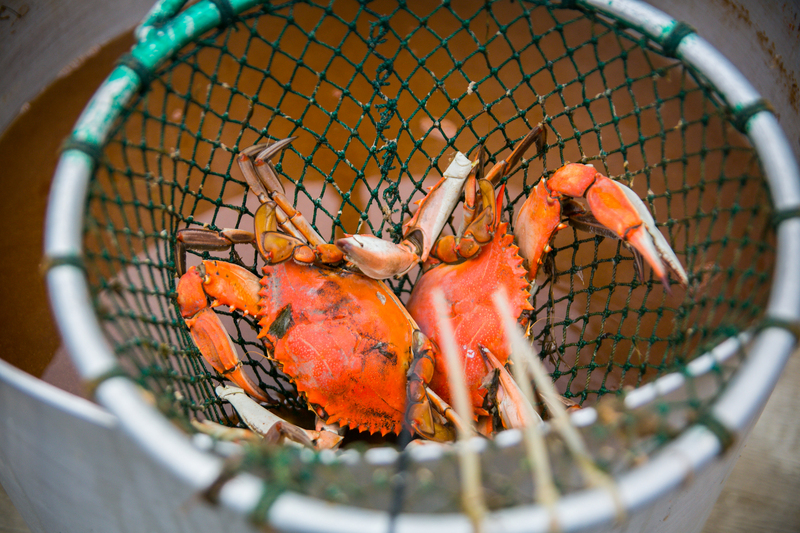 Blue crab season in Louisiana lasts all year long, but the warmer months (May through October) are the peak season. The highly sought-after soft shell crabs are blue crabs that have temporarily molted their hard shells and are more abundant in the springtime. They have a very buttery taste, and because there’s no shell, you can eat the entire thing. Ask anyone from New Orleans, and they’ll likely tell you that there are few things in life better than a fried soft shell crab drizzled with meuniére sauce.